Package units are perfect for climates with hot summers and mild winters, just like here in Alabama. 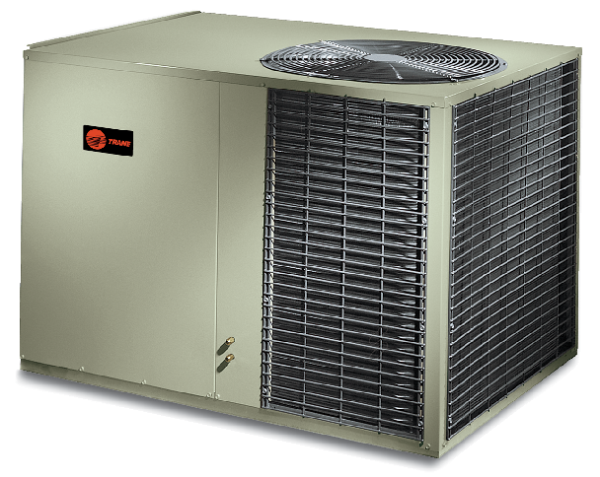 Trane packaged heating and cooling systems put efficiency and economy in one self-contained unit. In a packaged system, all equipment is built into an outdoor unit, usually on a concrete slab or other platform. It is a package because heating and cooling co-exist but also that it provides both air conditioning in spring and summer with heat in autumn and winter.